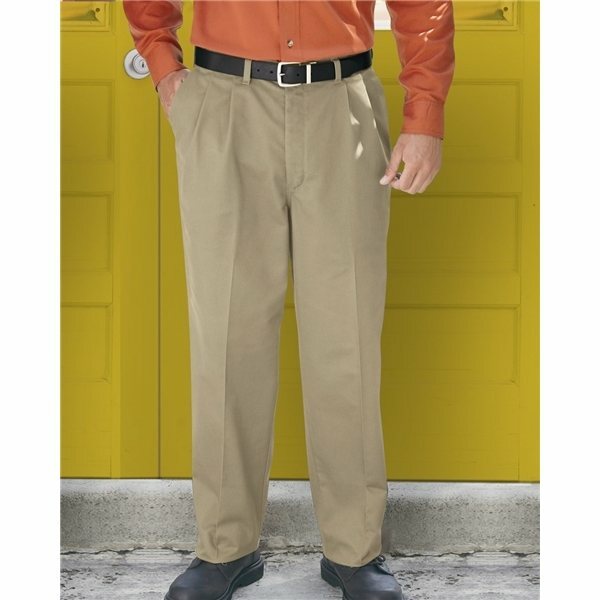 7.5 oz., 100% premium soft hand cotton twill. Two front slack style pockets. They are very much appreciated by all. Thank you for doing such a wonderful and professional job with these. Really great for summer and our logo came out beautiful! Thanks. I've given quite a few out to friends and customers and I'm getting great feedback. Perfect Promotional Item! I thought it looked really nice.